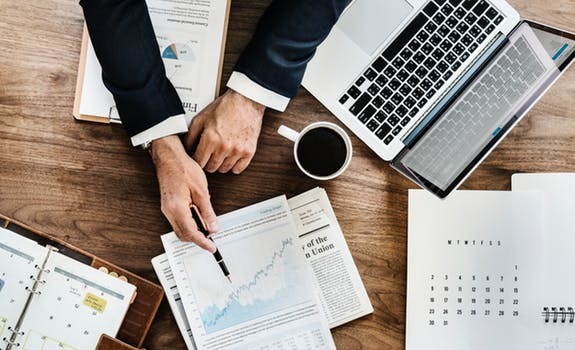 Attorneys are generally more up to date and informed about the current status of the law and how it applies to your business. Attorneys with experience in employee issues and contracts are able to draft your agreements and contracts in a way that forecasts potential issues and liability. Independent contractors can often get confused with general employees, so it is important to hire an attorney to help you distinguish between the two and prevent you from being liable for any misclassification. Attorneys can also help you draft independent contract agreements to reduce your potential liability. 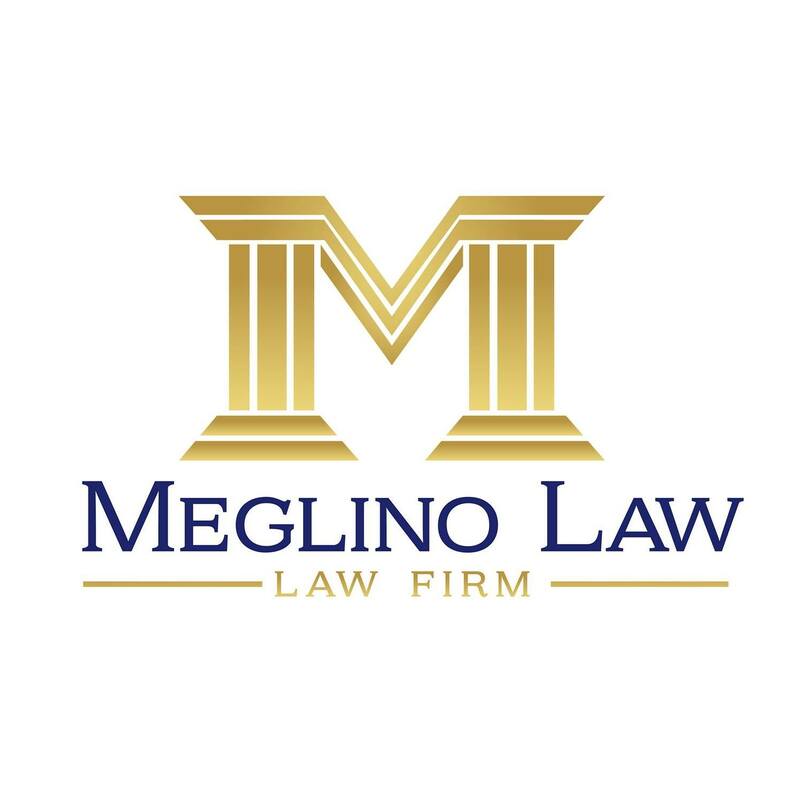 Hiring an attorney is important when firing or laying off an employee because they can ensure that this is not being done for any discriminatory or retaliatory reason. 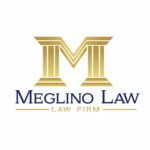 There are certain legal requirements for conducting a proper RIF (reduction in force) and an attorney can advise you as to these legal considerations. To avoid a lawsuit on any unpaid wages, it is important to hire an attorney to make sure you have not only classified your employees properly, but that you are paying them properly. Employees who receive tips or commissions can be tricky to deal with if you do not understand the current status of labor & employment laws. There is a big misconception that you can easily get out of contracts, which is not the case. Vendor and Service Agreements can make or break your business and potentially how it operates. Having these contracts reviewed before signing and locking you in them for years is crucial. Having these contracts reviewed and negotiated can save you a ton of money in the long run. Commercial Leases are typically one-sided and very much in favor of the Landlord. In fact, many believe they have no negotiating power in the transaction, which is not true. Having an attorney review and help you negotiate your commercial lease can have a huge positive impact on your business and your pocketbook. Lawyers with commercial lease experience are familiar with all of the legal jargon used and are trained to forecast potential issues with the lease. Hiring an attorney when buying or selling your business is crucial. They can walk you through the process and make sure you are getting a good deal and protected in the transaction. After the deal is closed, there is not much that can be done to fix it. Previous article	Why Should You Hire Someone Outside Your Company for Management Training?